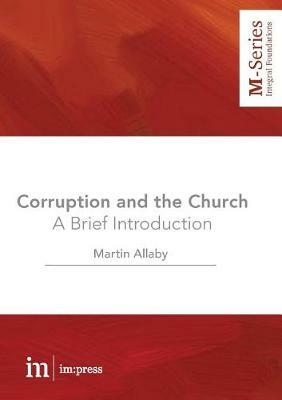 Corruption is one of the greatest threats to people living and thriving with all their needs met, and yet the Church can be absent in the struggle against it. We often choose charity over fighting corruption, says Martin Allaby. Could it be that fighting corruption is one of the ... read full description below. Martin Allaby is a British public health doctor and researcher who worked for ten years in south Asia and conducted field research in Laos, Cambodia, Myanmar, Vietnam, the Philippines, Kenya, Zambia and Peru. During the Maoist insurgency and revolution in Nepal he helped the United Mission to Nepal focus its strategy on poverty reduction and worked for the UK Department for International Development on health sector reform. His experiences have convinced him that corruption is a potent cause of poverty, and that the church needs to do more about it. He chairs an NGO in Oxford called Faith in Government and works as a doctor at the National Institute for Health and Care Excellence in London.